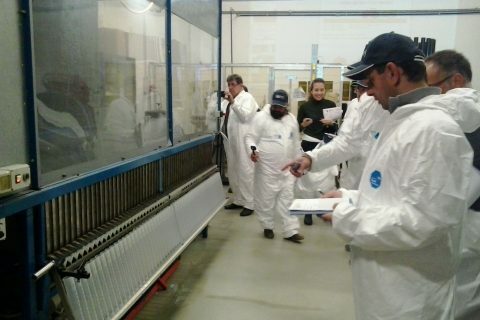 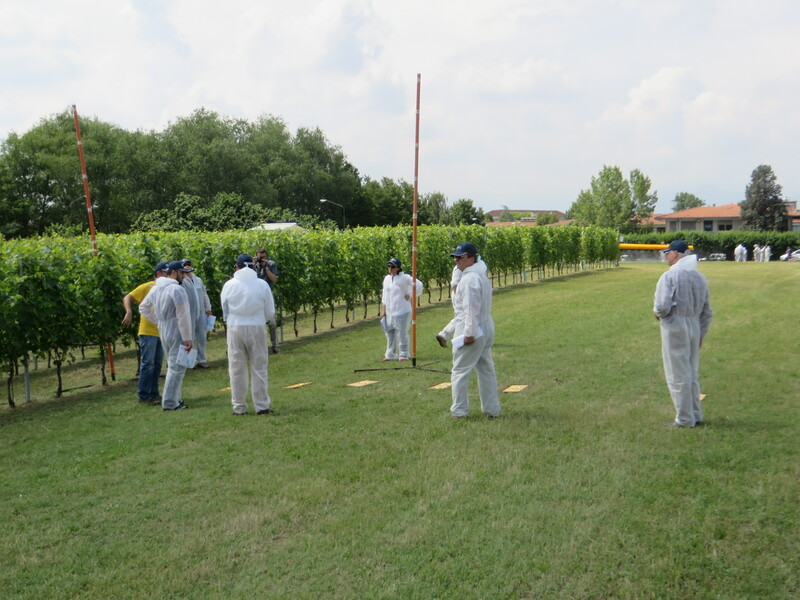 Propose the requested knowledge and methods so that all the staff in charge may guarantee a standard level of quality, not only during the training activities but also during the inspection procedure itself. 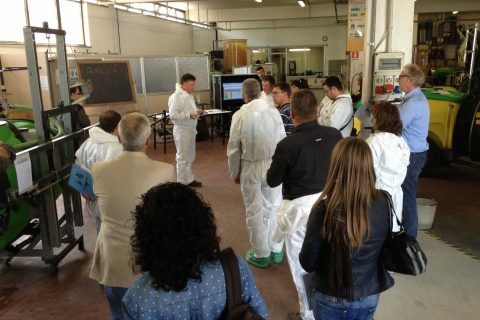 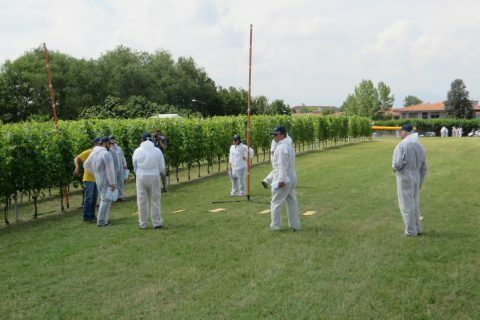 Give main directions and clear processes about the important aspect of adjustment, calibration and maintenance of PAEs. 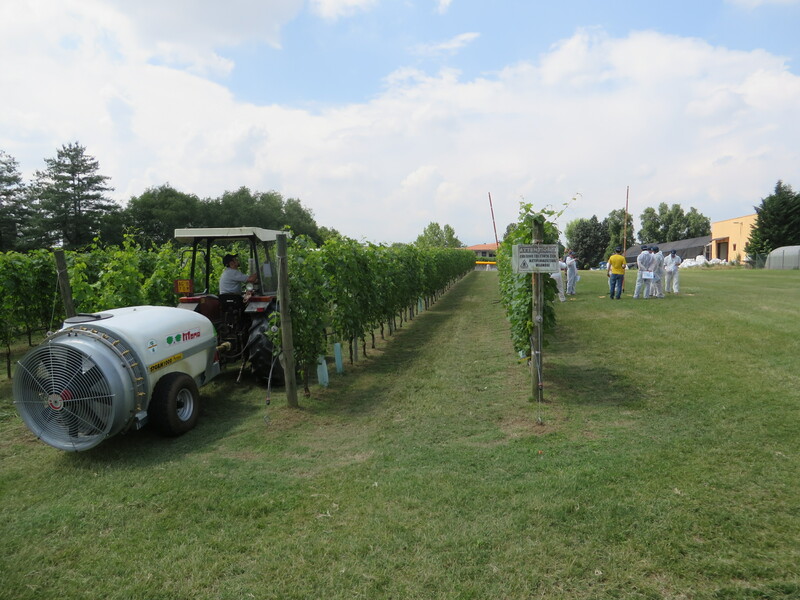 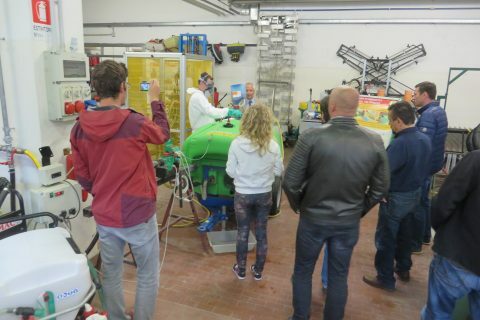 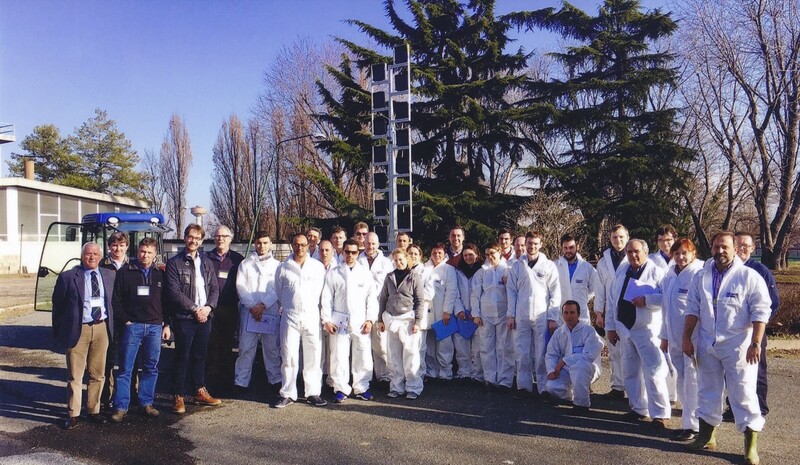 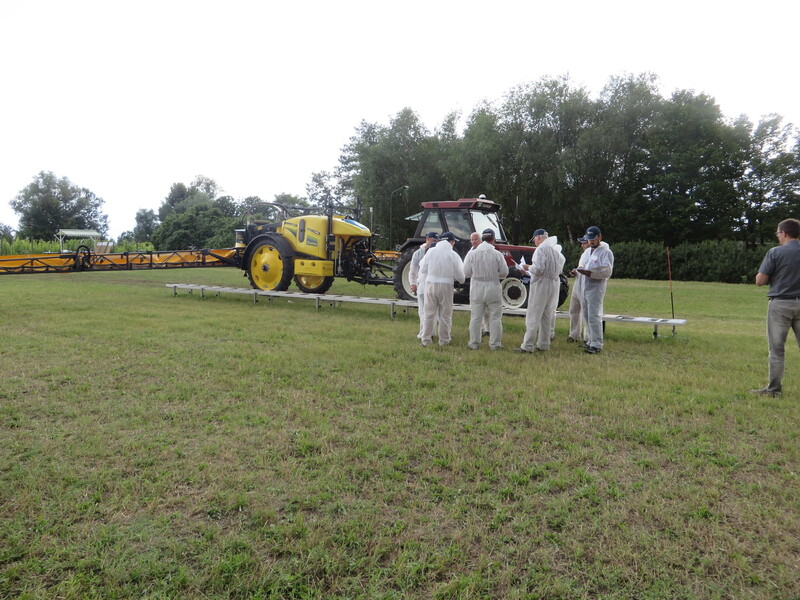 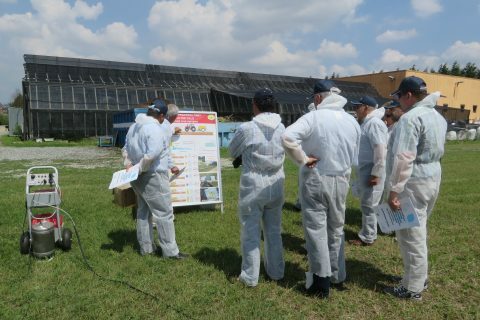 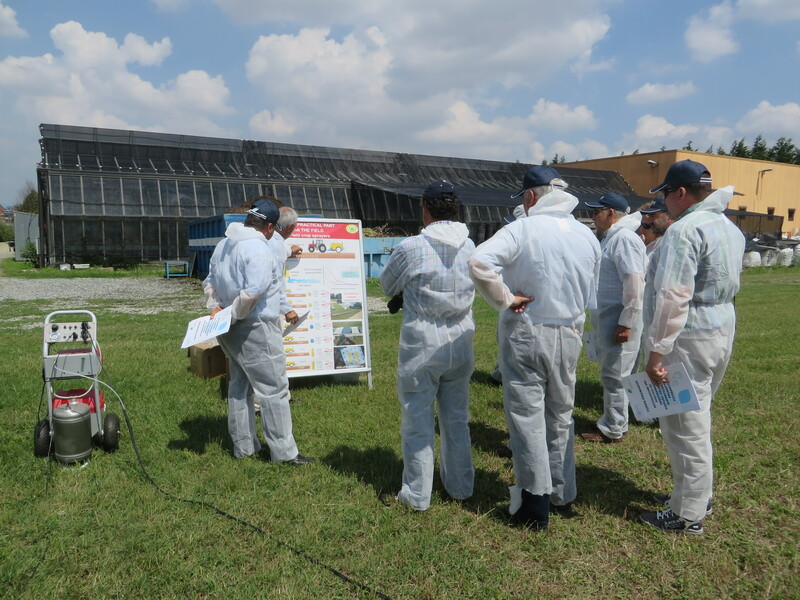 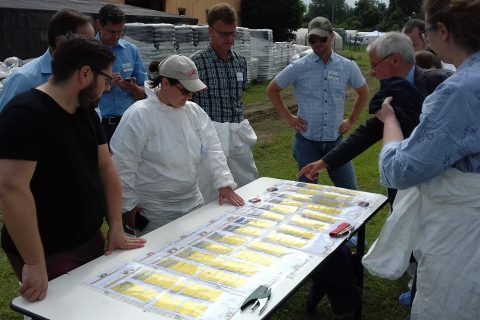 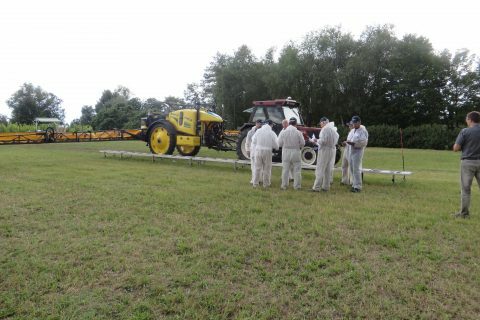 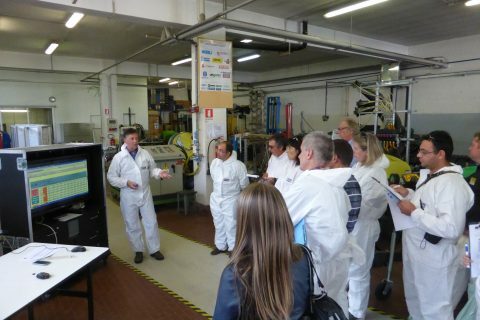 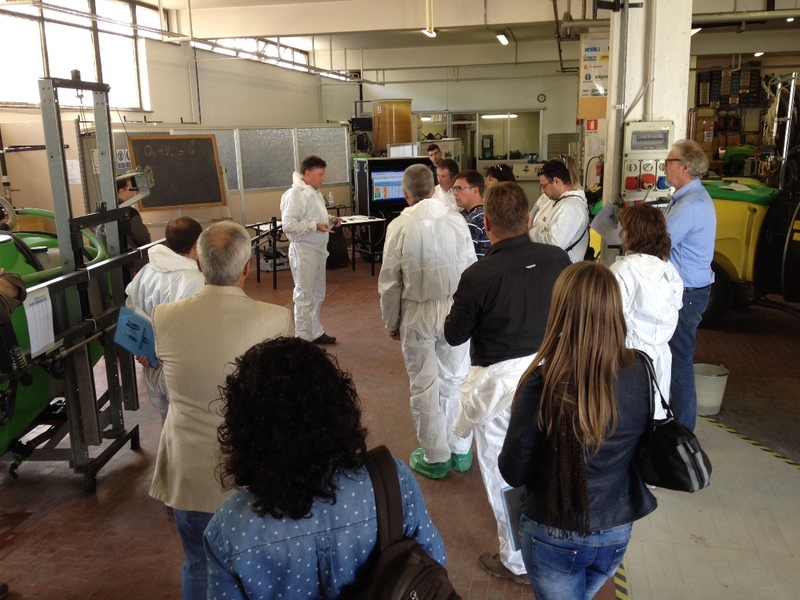 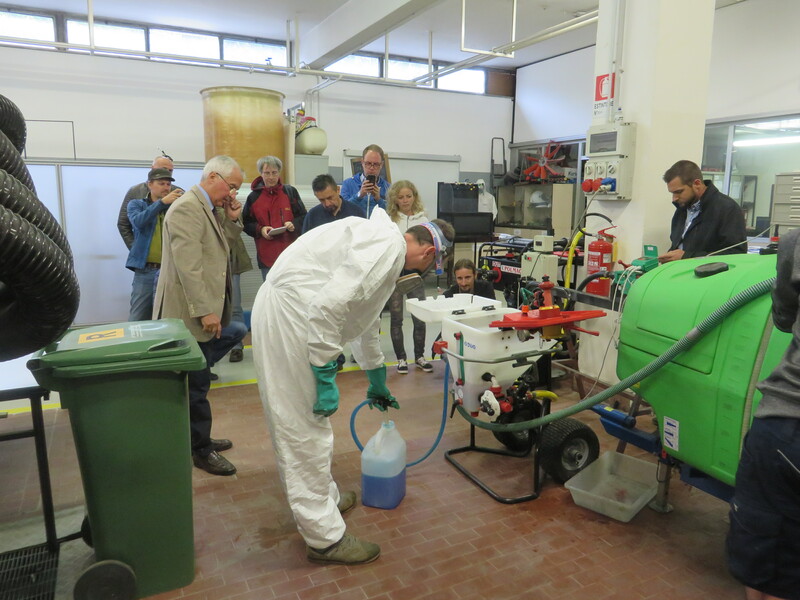 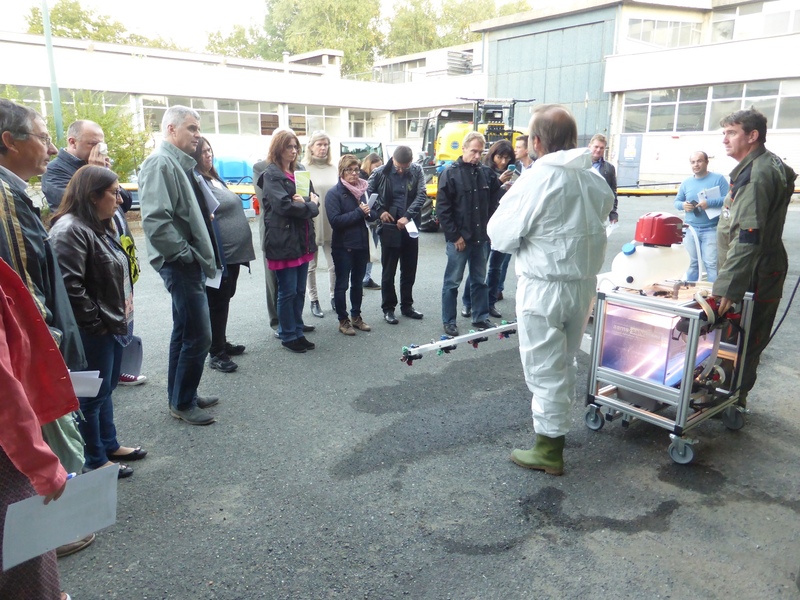 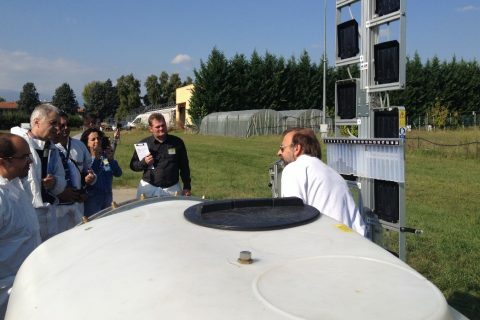 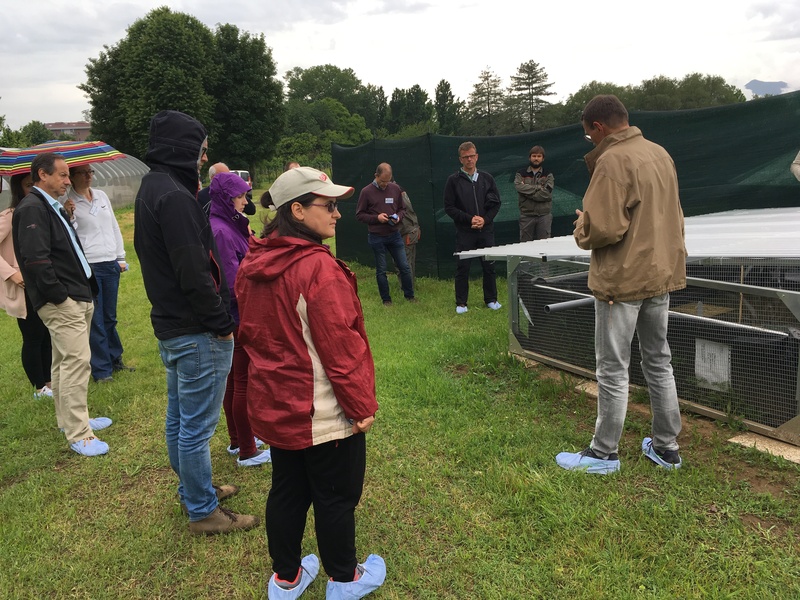 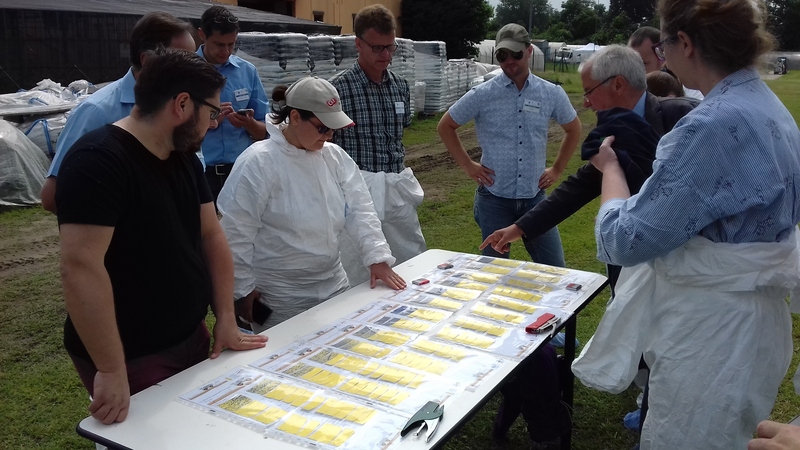 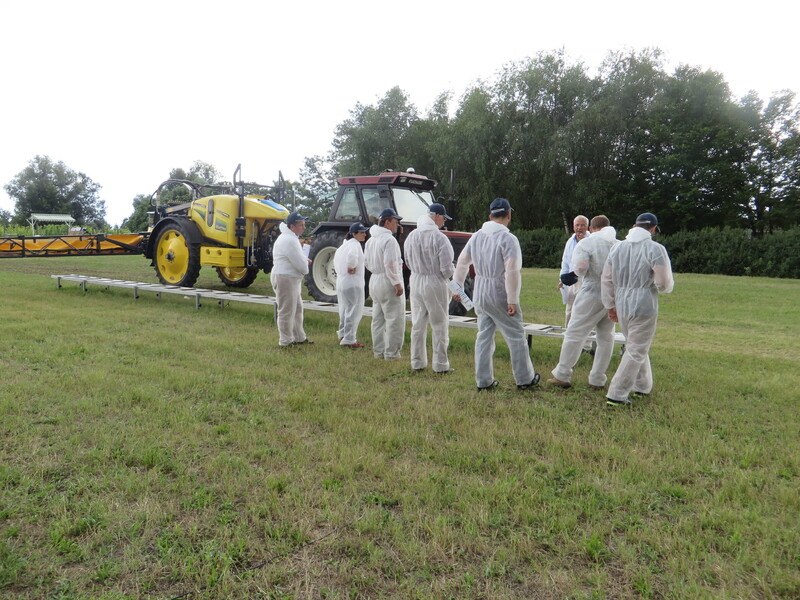 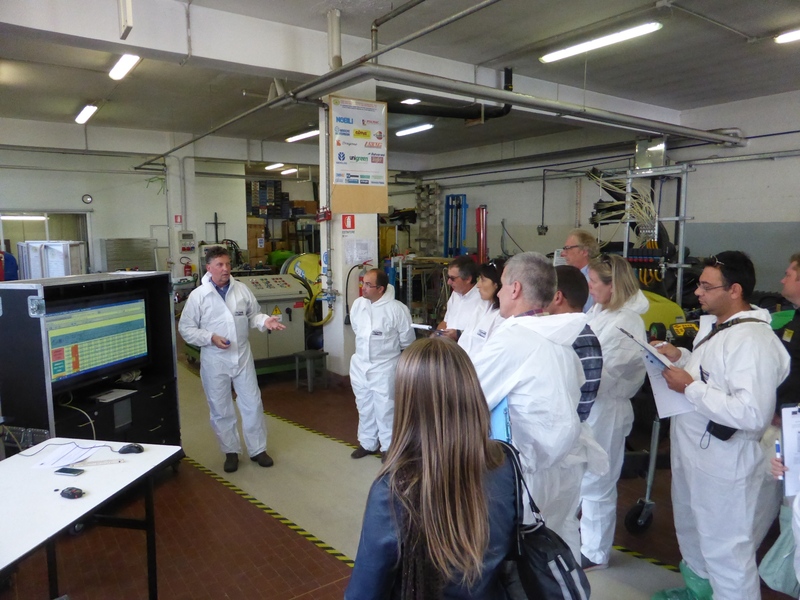 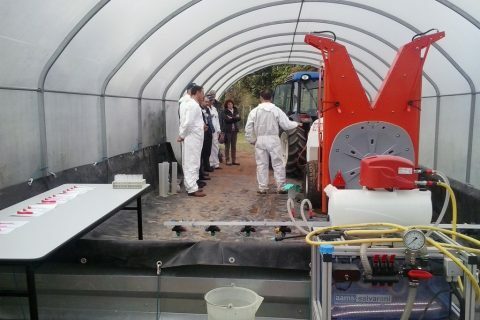 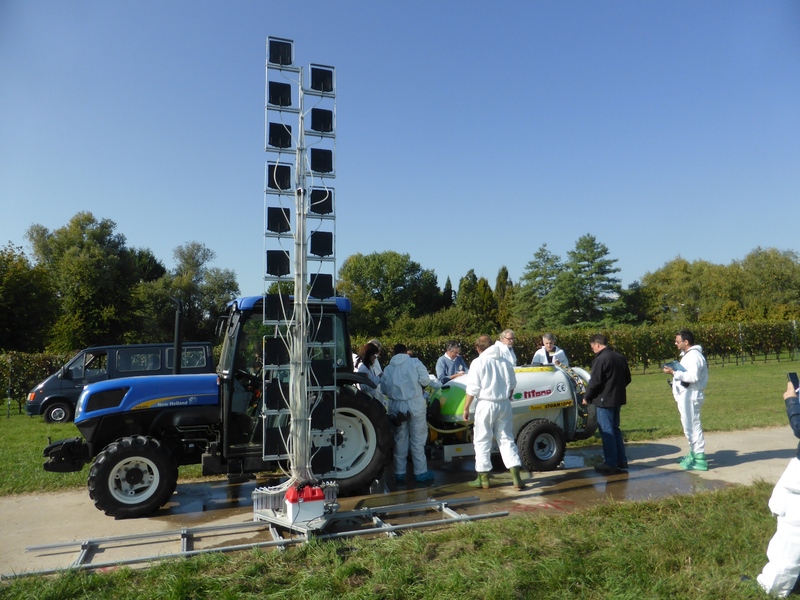 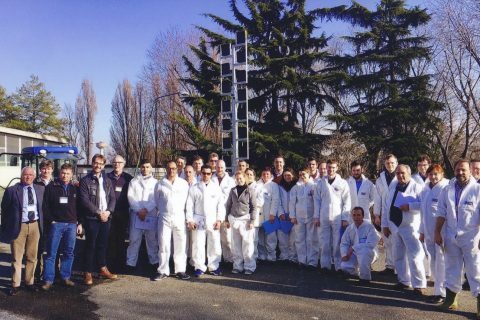 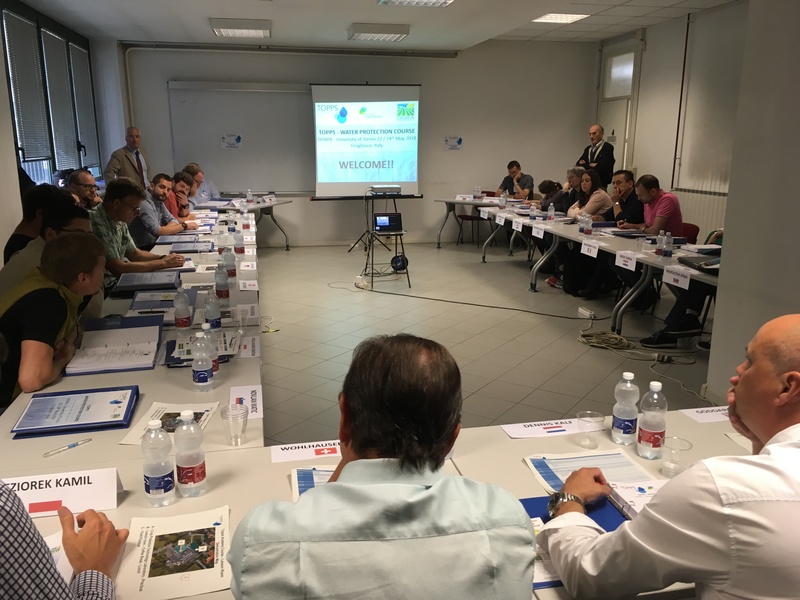 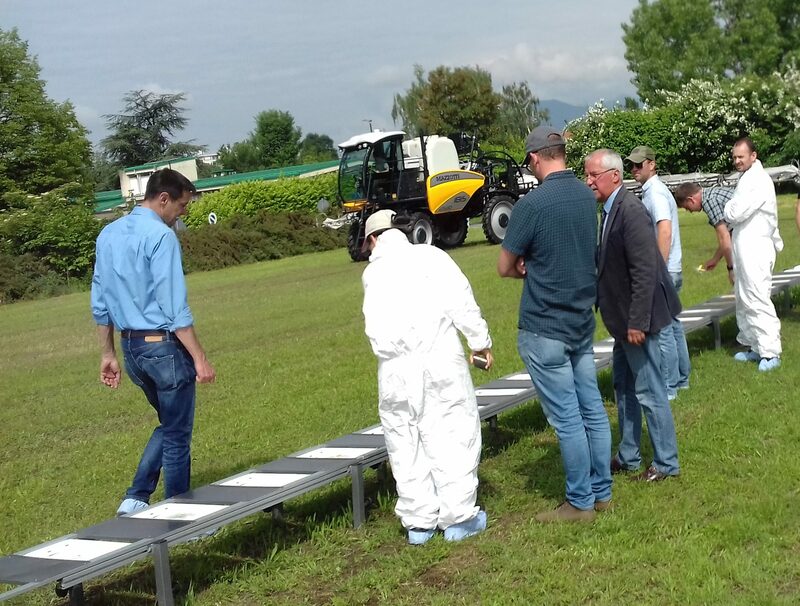 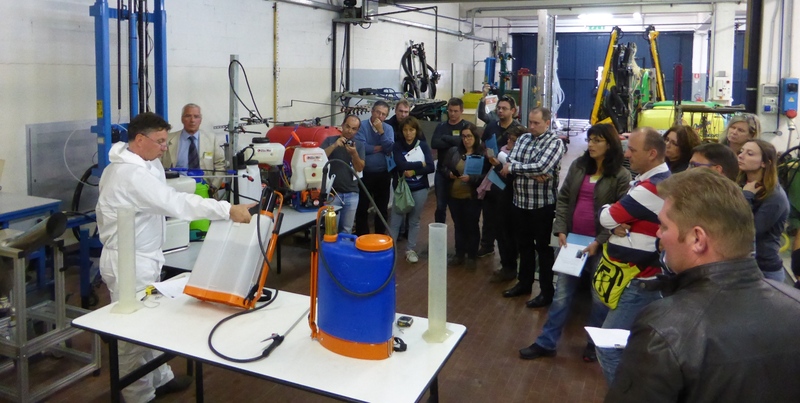 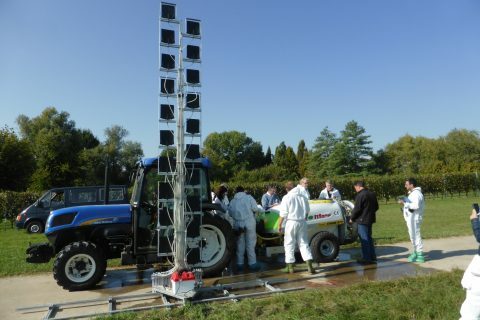 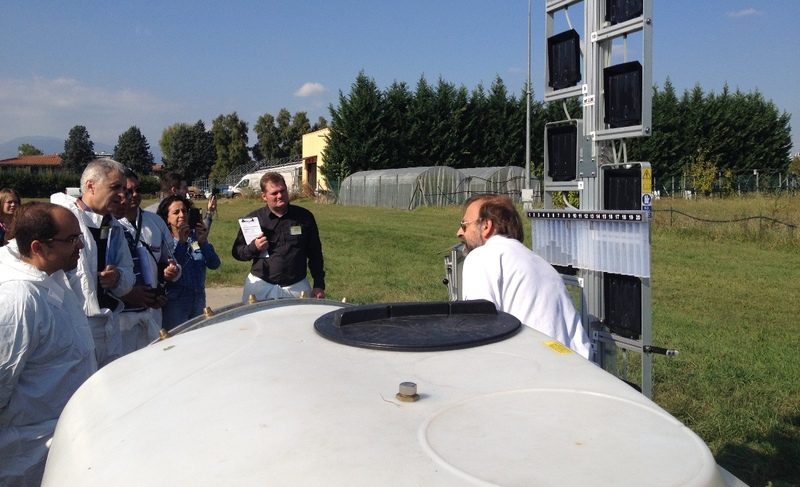 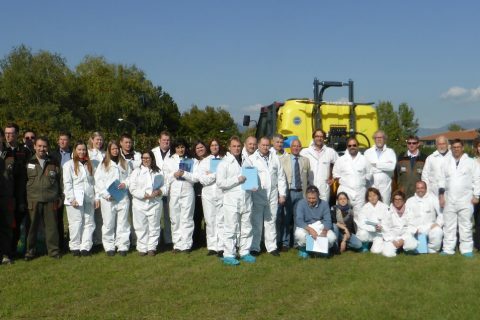 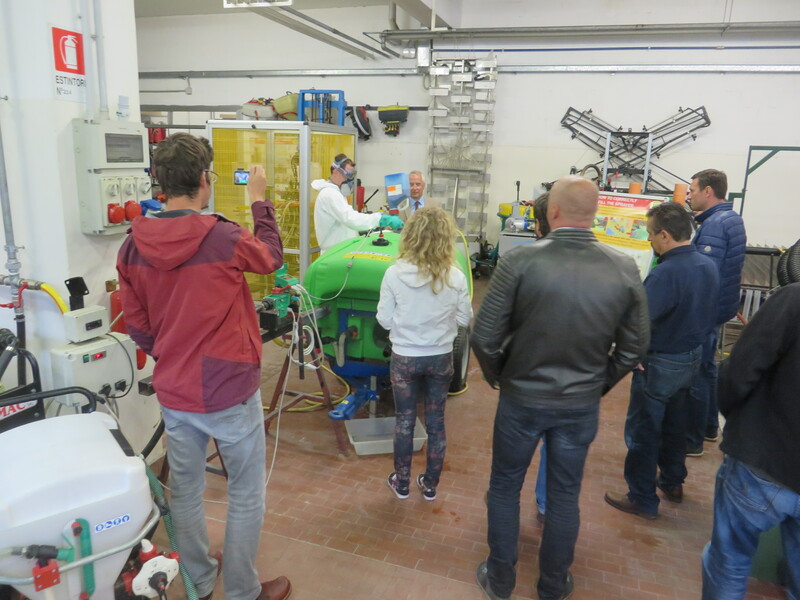 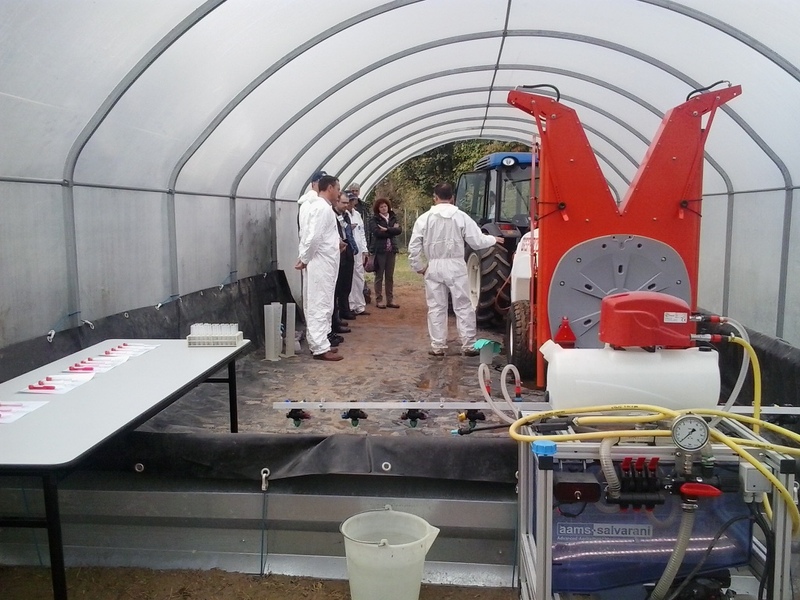 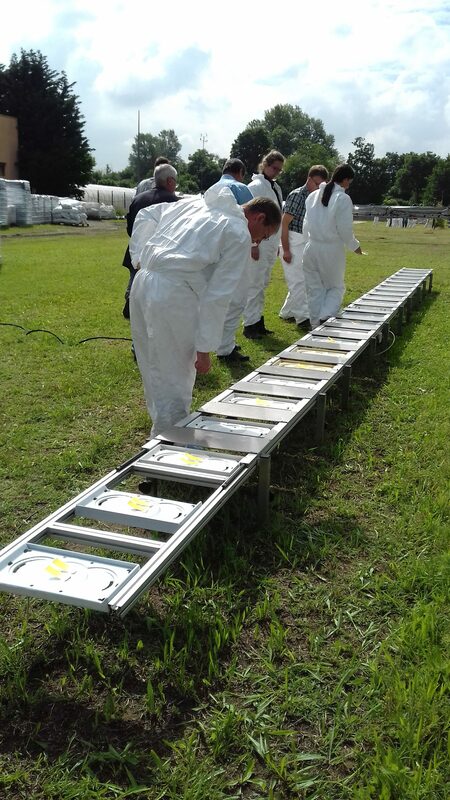 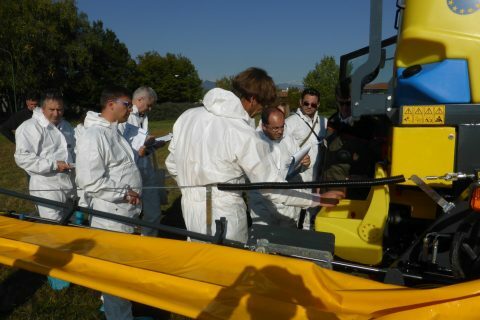 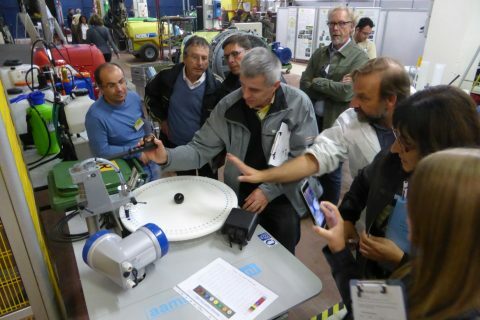 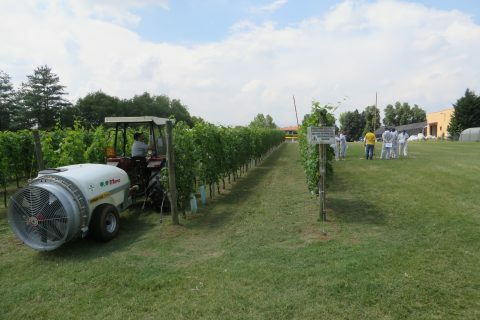 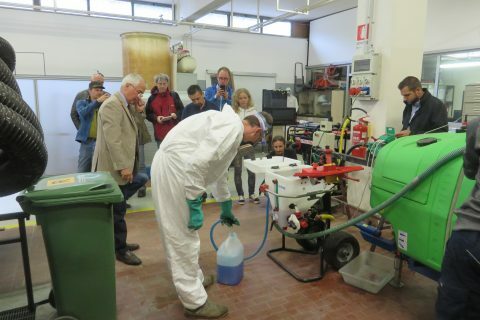 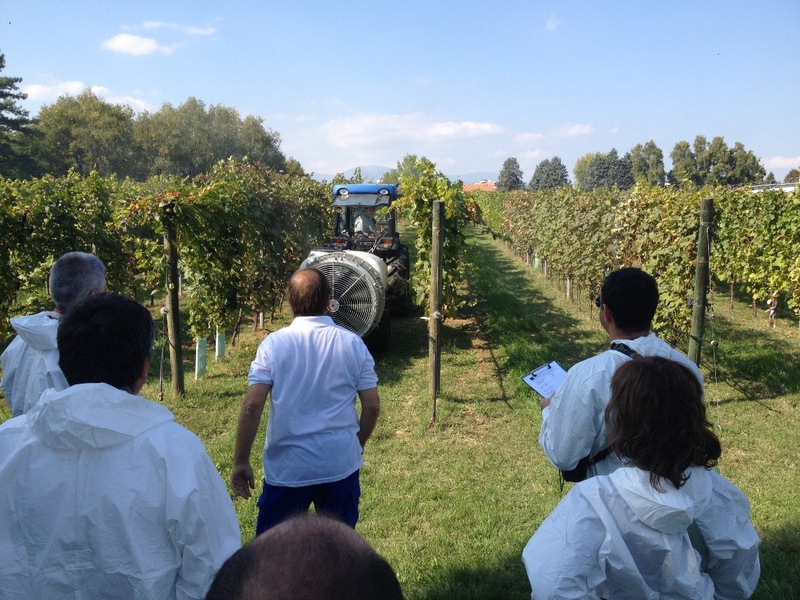 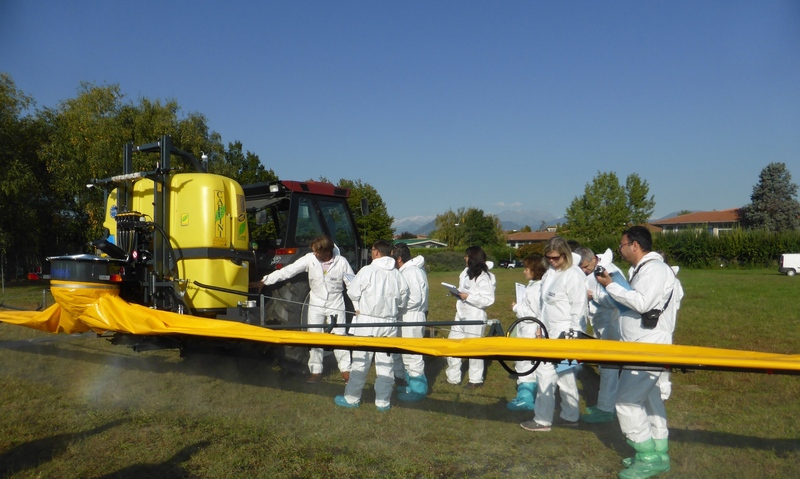 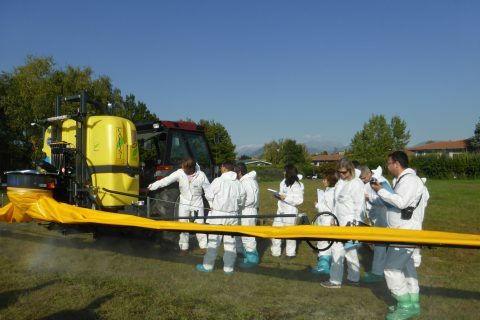 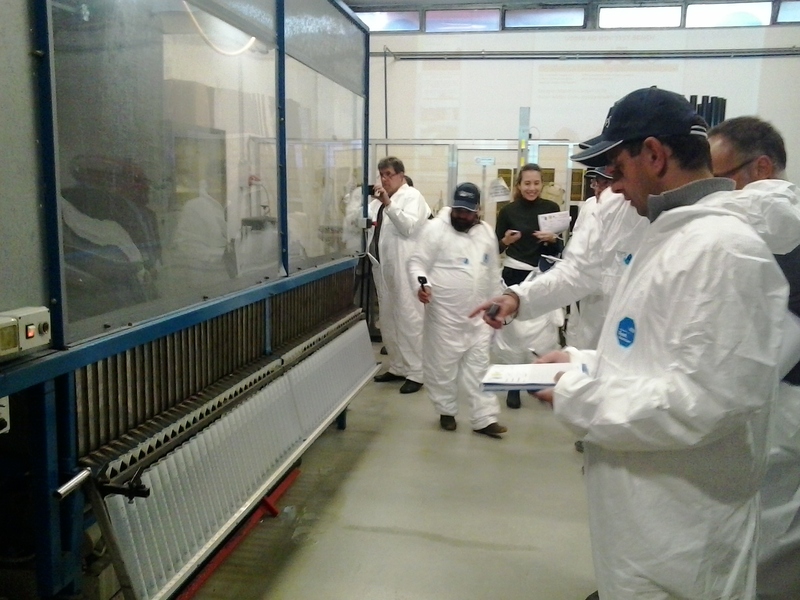 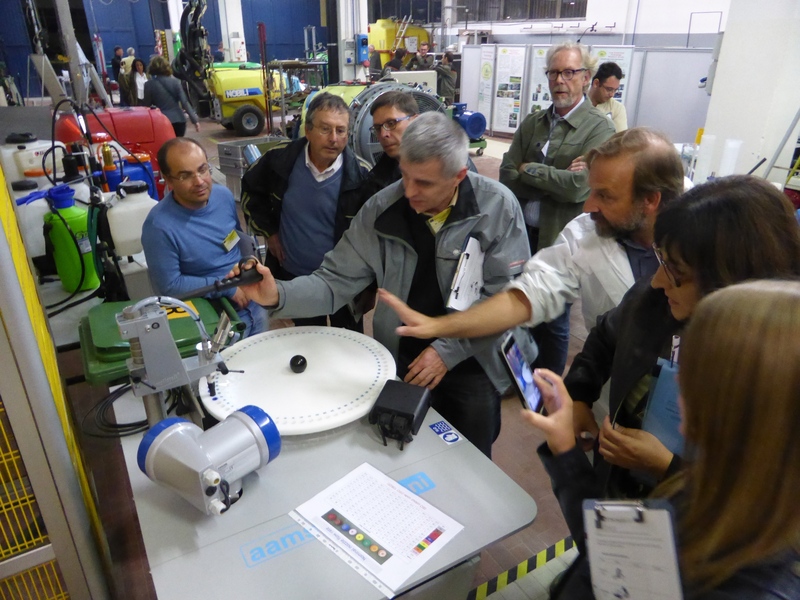 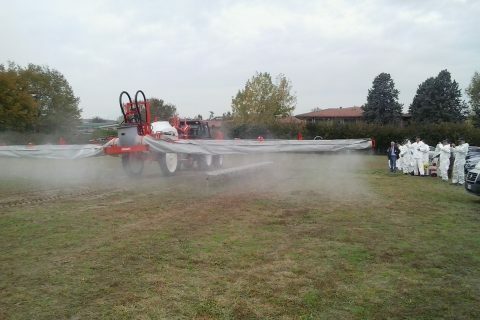 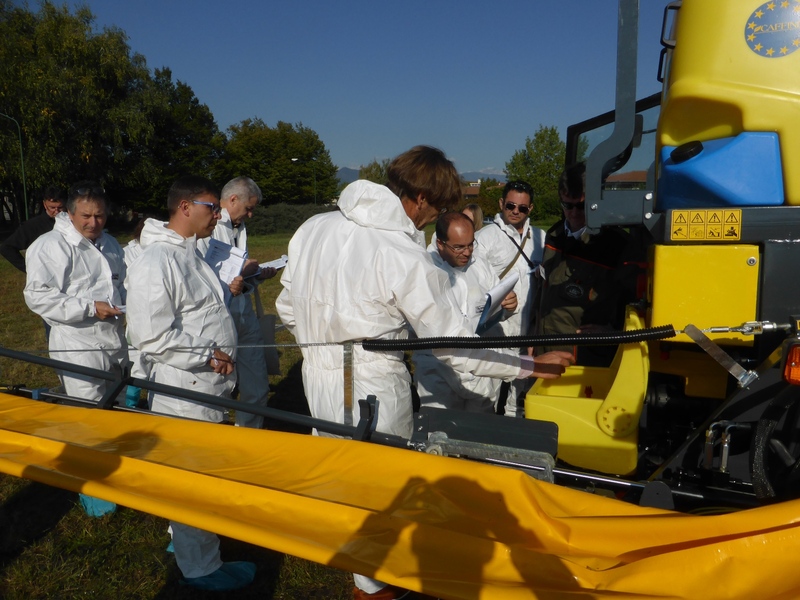 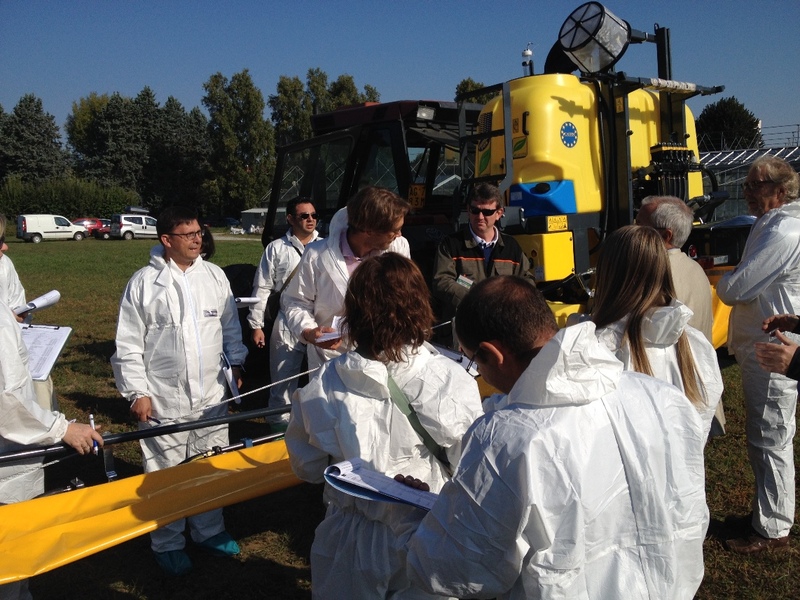 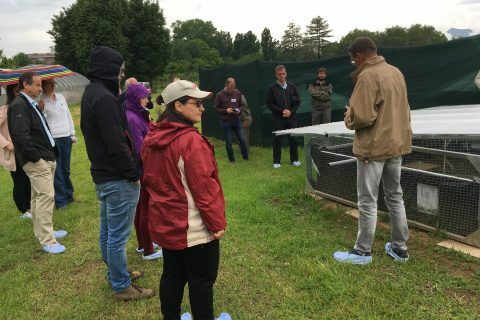 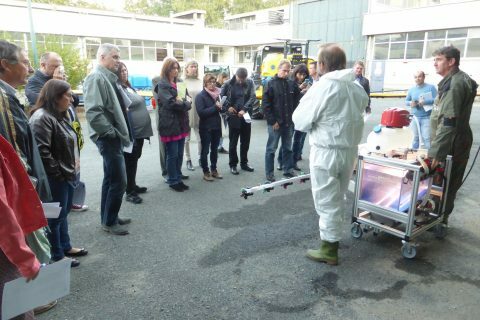 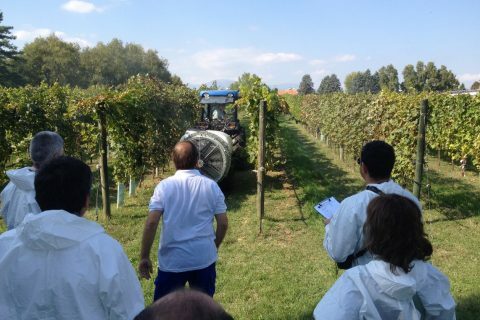 Courses founded by ECPA (European association of crop protection industry) focused on intensive dissemination of Best Management Practices (BMPs) and the extension of TOPPS – BMPs to new countries partners of Topps Project (for more information see European Projects page). 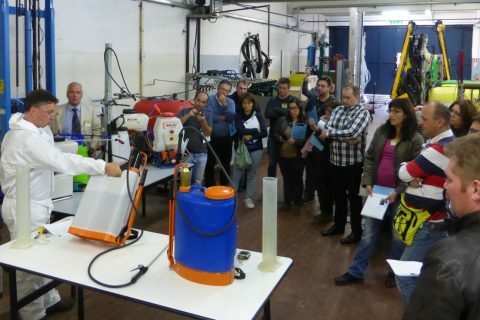 First two sessions: 2015 and 2016 with 50 partecipants. 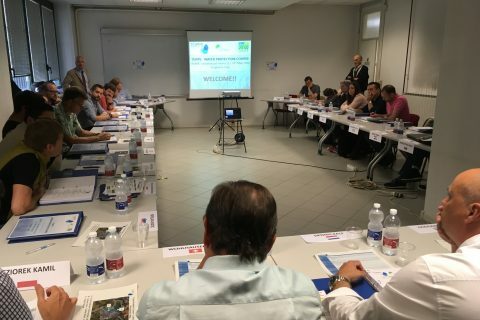 Course 2018: 22-24 may, 24 partecipants representing 16 european countries.